Gazeebo, Snoop Dogg, Ll Cool J, Gang Starr and Pete Rock & CL Smooth. This show was 13th in the global r&apos;n&apos;b chart, 14th in the global rap chart, 15th in the global funk chart, 21st in the global chillout chart and 41st in the global hip hop chart. 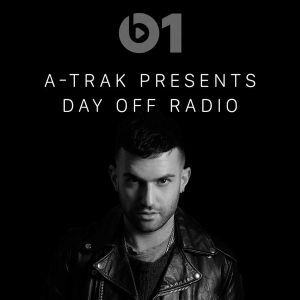 I did a guest mix for A-TRAK&apos;s Day Off Radio on Beats 1 and here it is! A-Trak asked me for a mix incorporating originals and their sampled songs.